This is portal image of the registration portal. There will be temporary registration portals on Friday and Saturday respectively. 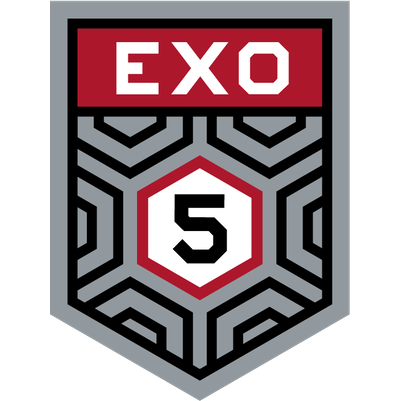 DO NOT FORGET to hack the registration portal near the registration location before or after you check in to be eligible to receive the #EXO5 Anomaly medal after the event. It's okay even if you hack only one of these. ...at the Niantic Project, Devra Bogdanovich warned Oliver Lynton-Wolfe not to conduct his ill-fated Power Cube experiment. She warned him not to open Pandora's box. Operation Cassandra. 13MAGNUS. The discovery of the Glyphs. The activation of the Helios Beacons. The Darsana Point. The shattering of the Obsidian shield. The emergence of the Tecthulhu. The path that began during that tense argument at the Niantic Project unfolded towards one inevitable day. A point in time when the walls that separate us and the Exogenous would begin to crumble. It seems that day has arrived. Missions for Mission Day are live. PLEASE NOTE THAT ALL TIMES AND LOCATIONS ARE SUBJECT TO CHANGE. This is where you can put a most awesome description of any Friday night event, featured actors or anything else you would like to highlight about a particular anomaly. A Google maps link is nice if it is a different location than the main event on Saturday. This is where you can put a most awesome description of any Saturday night event, featured actors or anything else you would like to highlight about a particular anomaly. You should have room for at least 300 characters worth of something that likely wont be read at all unless you make any kinds of errors, then of course everyone breathing with internet access will be reading it. Good luck! What is an XM Anomaly? 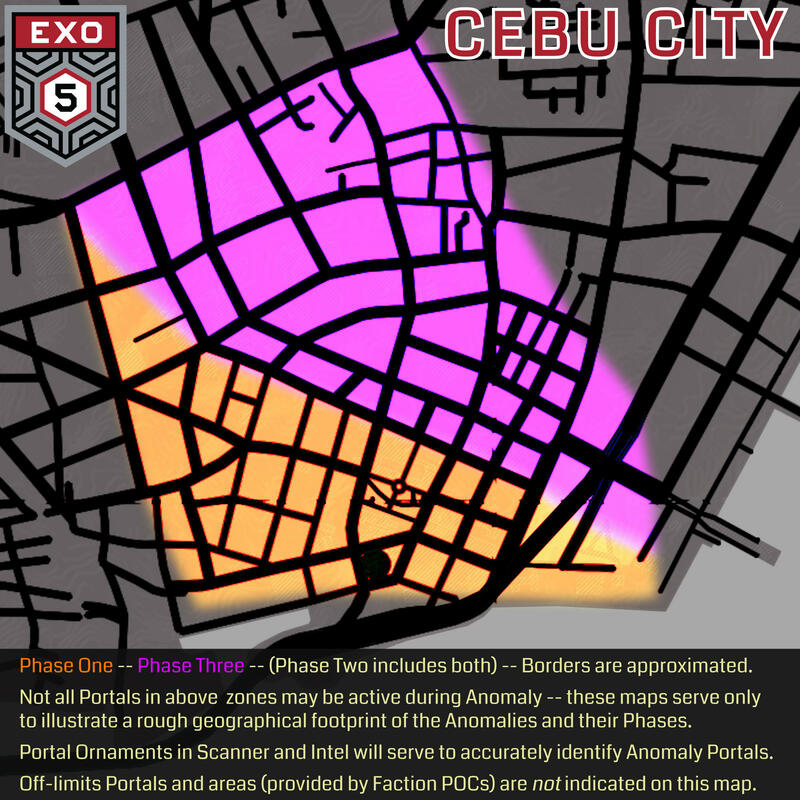 An Ingress XM Anomaly Event is a series of free Ingress events that you play as a team with other local and visiting players against the other faction. These events are for Ingress players of all levels and last approximately 5 - 6 hours including 3-4 hours of walking/biking gameplay and may have a social meetup at the end. 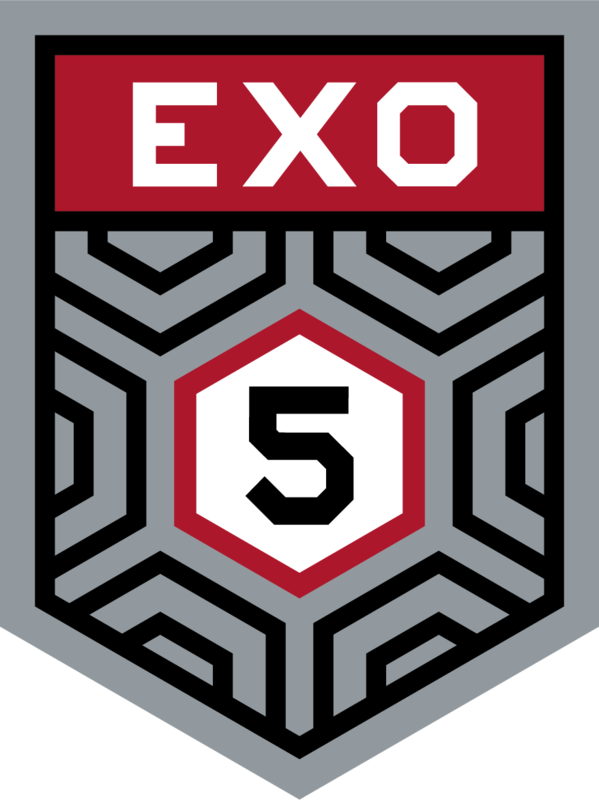 In addition, your faction may plan pre and post Anomaly faction-only events. If you’d like to get in contact with your faction in advance to see how you can help contribute, please contact your local faction representative listed here to coordinate further on or off site activities after you register to attend with Niantic.